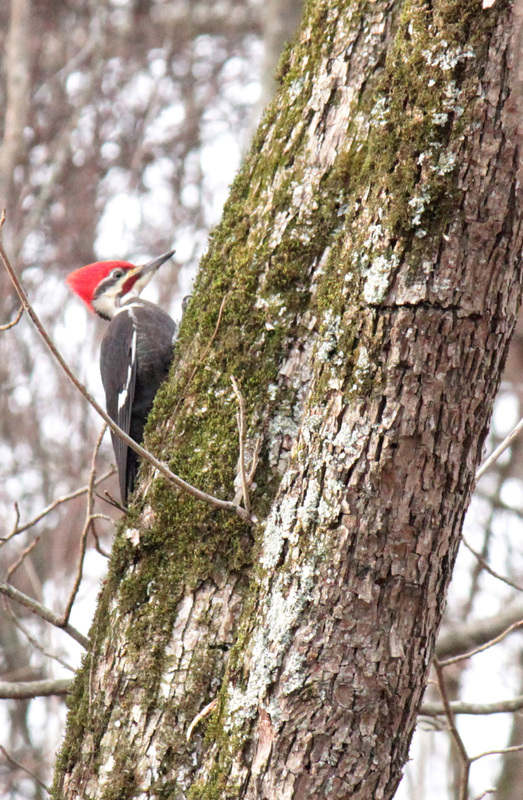 Arkansas birds were out in force this past weekend when I participated in my first Great Backyard Bird Count (GBBC). 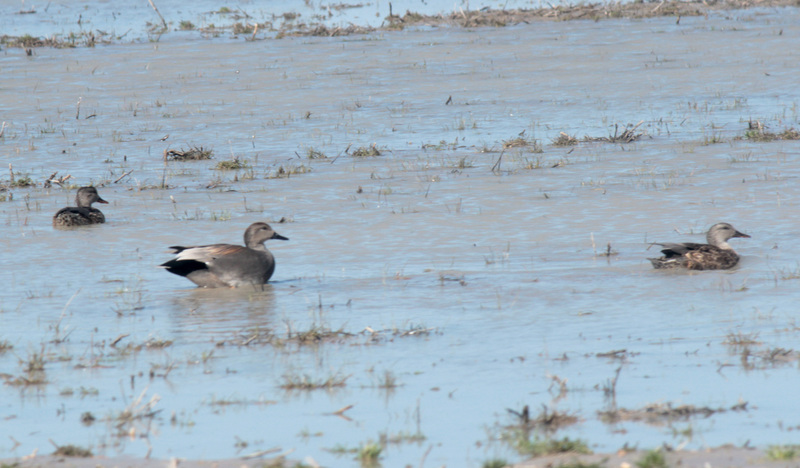 I’ve just completed entering the 26 bird species I viewed into the GBBC database. 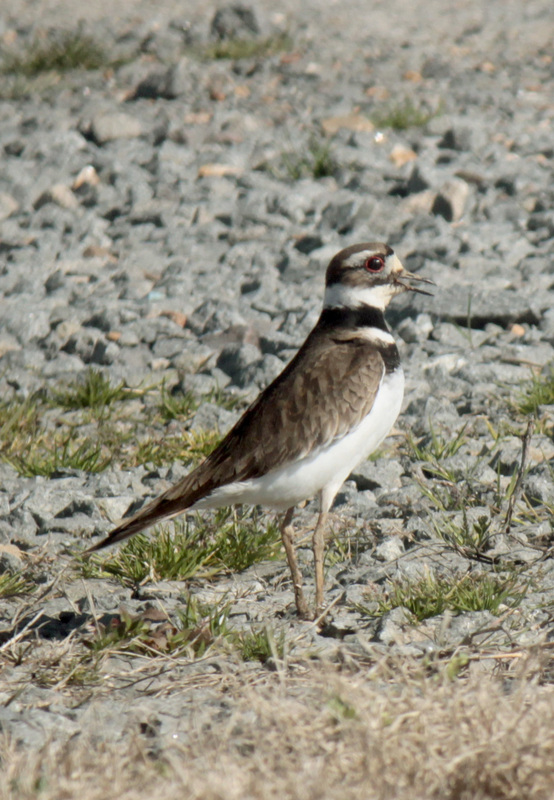 The GBBC only calls for at least 15 minutes of birdwatching. 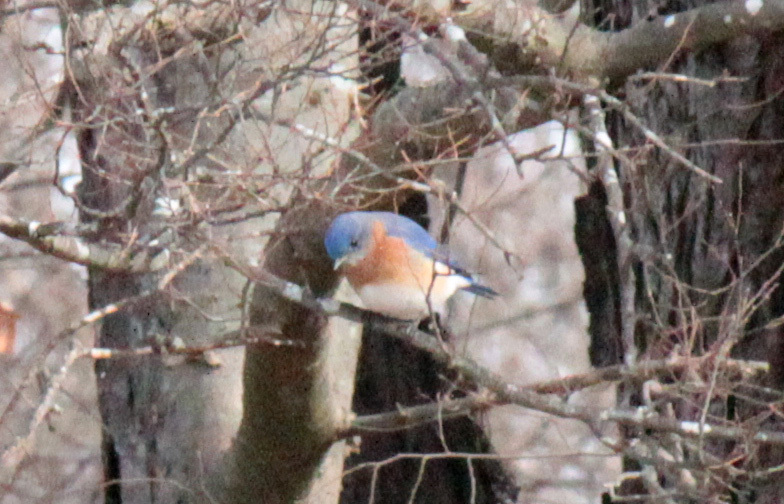 Well, I decided to spend my birdwatching time on Saturday in Wynne at Village Creek State Park. Later, I visited my grandparent’s farm to walk their woods. 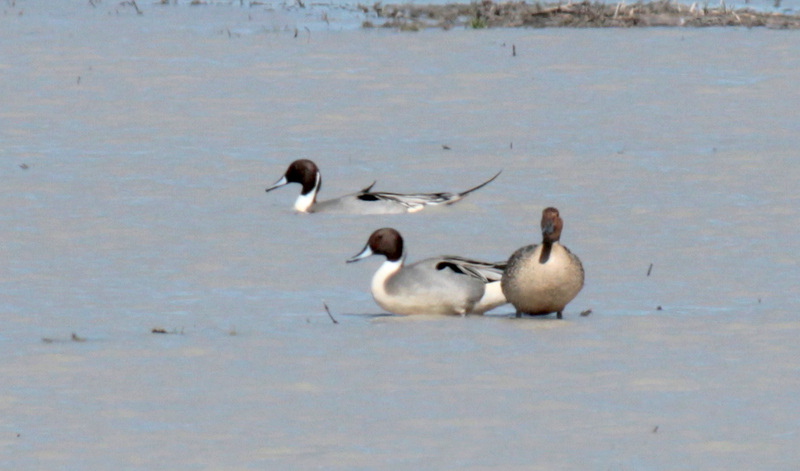 I got lucky in both spots, however, my best find was when I drove from Wynne to Stuttgart on Hwy. 306. (See pictures below). I say Hwy. 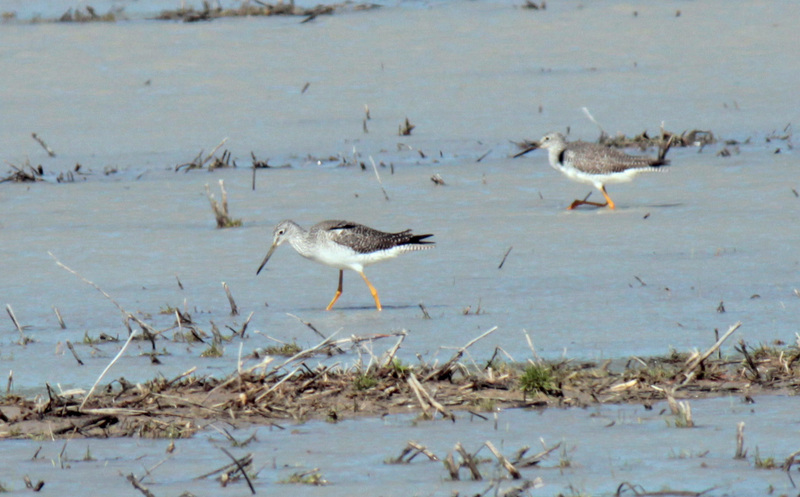 306 was my best find because I discovered the above Greater Yellowlegs and the below Northern Pintails. 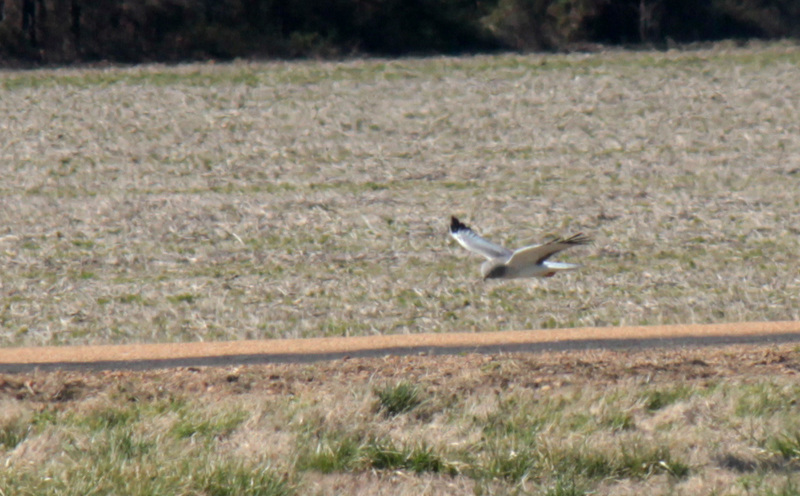 I also discovered a lazily circling Northern Harrier (third picture below). In all, my weekend list had American Kestrels, American Robins, blackbirds, Blue Jays, Canadian Geese, Crows, Downy Woodpeckers, Eastern Bluebirds, Gadwells, Greater Yellowlegs, Hermit Thrush, House Sparrow, Mallards, Northern Cardinals, Northern Harrier, Northern Pintails, Northern Shovelers, Pileated Woodpecker, Red-bellied Woodpeckers, Red-tailed Hawks, Slated Juncos, Tufted Titmouse, White-Fronted Geese, White-Throated Sparrows, Yellow-bellied Woodpecker and Yellow-Rumped Warbler. 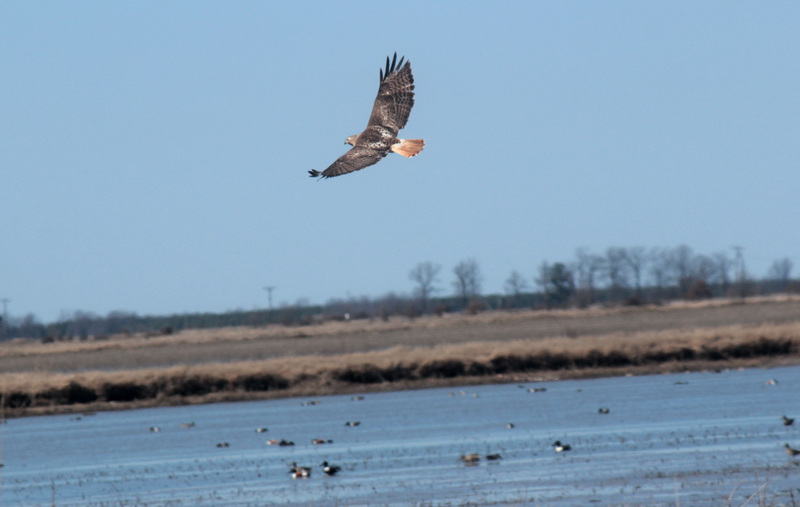 Eastern Red-tailed Hawk flying above mallards and northern shovelers.